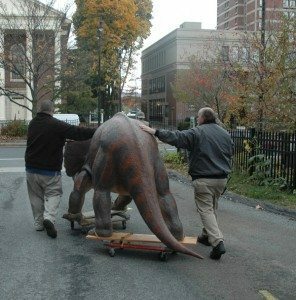 In October 2014, Uncle Beazley and four other models from the same collection, the Triceratops model that had long been a favorite of young visitors to the Berkshire Museum, moved to the Berkshire Athenaeum. On the evening of April 18, 1968, an estimated 32 million people tuned in to watch The Enormous Egg, a television adaptation of Oliver Butterworth’s 1956 book by the same name. 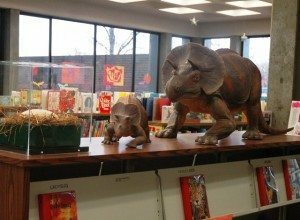 In the story, a boy discovers a huge egg which hatches into a baby Triceratops, which he names Uncle Beazley. Six fiberglass models, made by Louis Paul Jonas Studio in Hudson, N.Y., to be used in the National Broadcasting Co. production. The five smaller models were donated to the Berkshire Museum in 1979 by George A. Heinemann, a producer of the show. 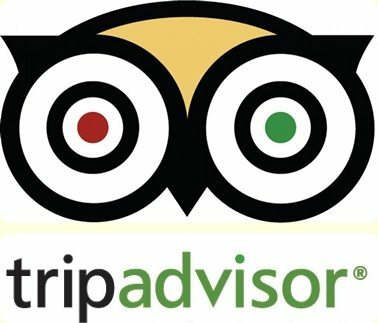 The 25’ long full-size model was donated to the Smithsonian by the Sinclair Oil Company (known for their dinosaur logo) and has had many homes over the years, most recently at the National Zoo. The four models given to the Berkshire Museum illustrate the story of The Enormous Egg from egg to adolescent dinosaur. 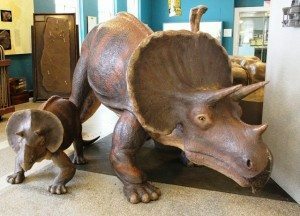 Two of the models, the largest affectionately known by visitors and Museum staff as “Uncle Beazley,” have most recently called the Museum’s former “Dino Dig” home. The others have remained in collections storage. 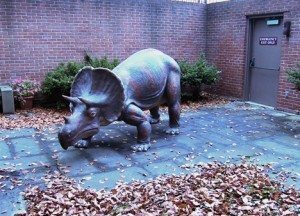 accompanying friends made the move to the children’s section and courtyard of the Berkshire Athenaeum where they can continue to be visited by local residents of all ages. Enter our March Munny Madness Contest!